This Fireteam is simply a reawakening of passion from the former Sangehelios Demons.  We have seen how much more competitive the Halo 5 warzone and arena population has become and so feel that it is necessary for us to form a fireteam dedicated to challenging the current status quo and allowing for our members to once again enjoy warzone and arena in a more casual sense. Unlike other Spartan companies, we do not require that you spend 18 hours a day in warzone to rack up kills for the coveted Achilles armor, but instead want to achieve the same goal with a more laid-back style. Call us old fashioned if you will, but we all feel that the main point of Halo is to be able to enjoy the spoils of war with good company and that is precisely what we try to being into Halo 5. Although we spend a decent amount of time in warzone and arena, our Fireteam always has custom games nights available to whoever wants to join. F34RL3SS H410 is the primary source you should contact if you want to join custom games and he almost always is the host of our games nights. Our favorite genres would have to include puzzle games and the unique maps that take full advantage of the awesome forge machine. Additionally, if you join, you will almost always have a few of our veteran members to join so that you're not put into the more competitive game modes alone and without any guidance, and we would always prefer to have a full team of our Spartans rather than the rabble especially in the long-awaited Warzone Firefight game type. So, come one come all to a Fireteam of various freelance Spartans who promote individual skills for a cohesive net of teamwork, a Fireteam that prizes laughs and the enjoyment Halo is meant to deliver while not forgetting the more visual goals we all pursue (AKA Achilles). Now with the announcement of halo infinite giving a unknown seek-able reward by obtaining spartan max rank 152 we will work toward that goal too.